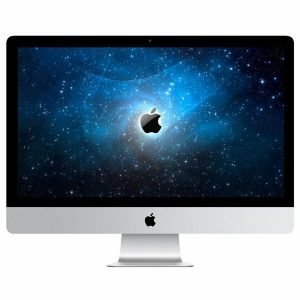 If you are looking for a refurbished computer, iPhone or iPad or have one to repair come see Cary Grove Computers. We are located on Northwest Highway in Cary, IL. We are more than just a computer store, we also are a full service Web Design / Graphic Design firm. Since 2006 Cary Grove Computers has been serving the local community with exceptional customer service. 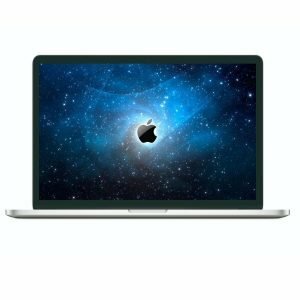 Upgrading your computer, iPad or iPhone? Come visit our store. By asking you questions on how you will be using your computer, iPad or iPhone we will suggest what we feel is the best device to suit your needs. 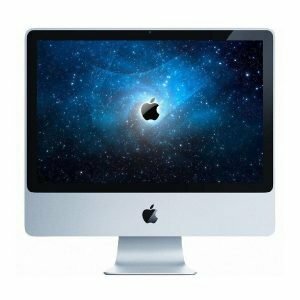 Apple iMac, Macbook Pro, iPad, iPhone: We sell refurbished apple products at an excellent value. 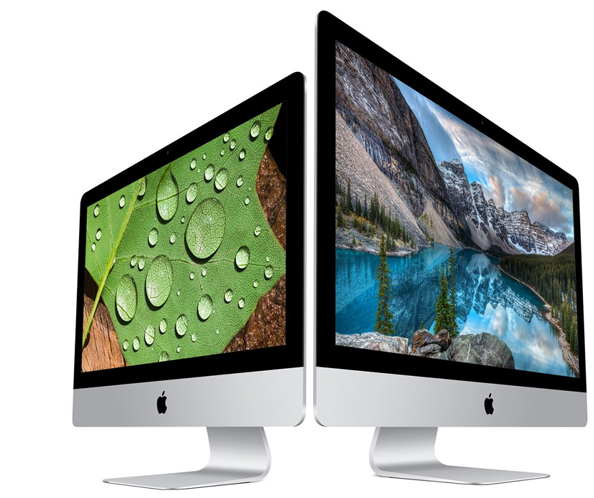 From desktops to laptops we have a great selection to choose from. We also offer Windows Based PC’s. 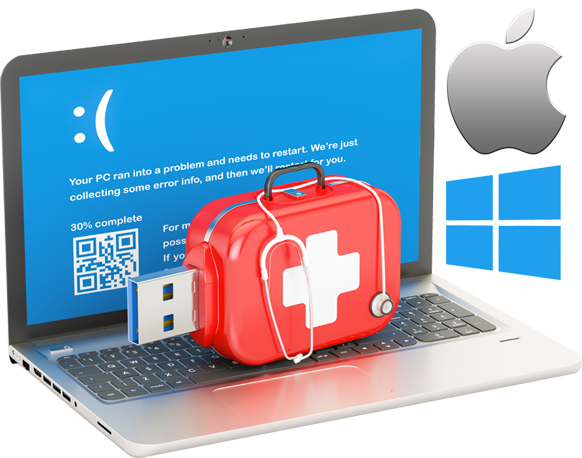 Having issues with your computer, iPhone or iPad? Specializing in all major and minor repairs, we can get your device up and running and back to you with the minimal down time. We know how important it is to get your device back to you as fast as possible. Ready to upgrade your computer, phone or tablet? We buy used devices. We will inspect your device and offer you a fair price for your item. Cary Grove Computers sister company CDI Create has been building websites since 1997. If you have a business or starting a new business we can help create or re-create your businesses image. We Specialize in Website and Graphic Design Ranging from a business card to an e-commece store. Any project you have we can help. Ⓒ 2018 Copyright Cary Grove Computers. All rights reserved.